It’s often hard to find a holiday destination that suits the entire family. 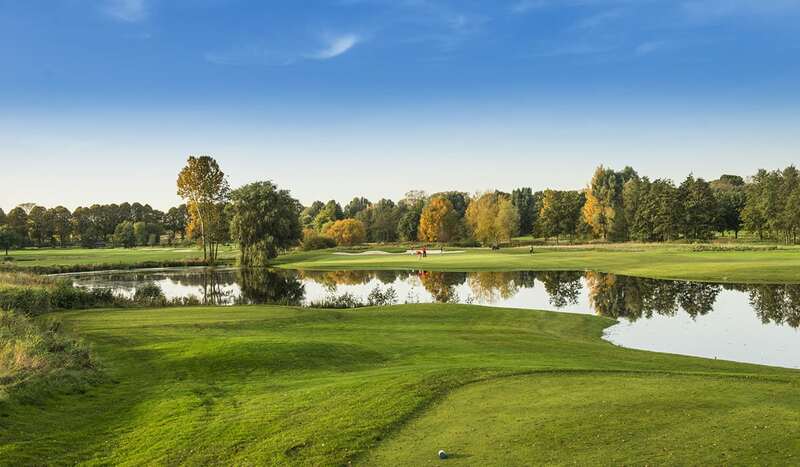 Whether you’re hoping to sneak in a round during your next trip, are looking to keep the kids entertained while you spend time as a couple out on the course or want to head onto the fairways as a family, the below destinations are sure to tick all the right boxes. 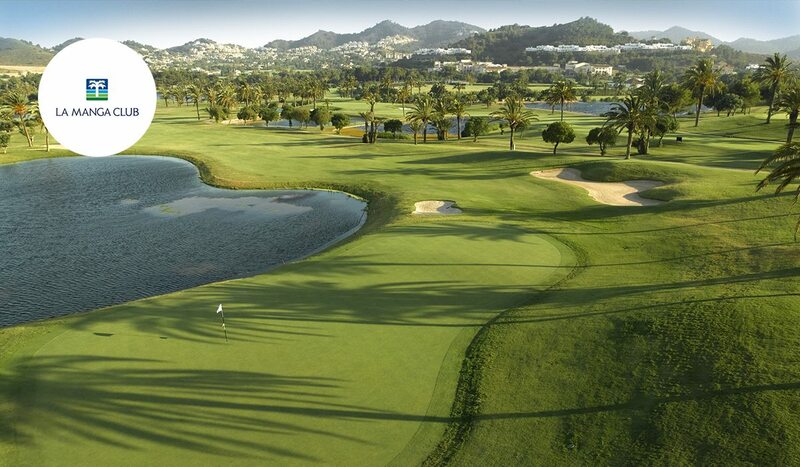 La Manga Club - The resort is home to three 18-hole golf courses, each with its own particular style. The North Course, designed by Robert Dean Putman, The South Course, designed by Putman and later remodelled by Arnold Palmer and the West Course, designed by Dave Thomas. 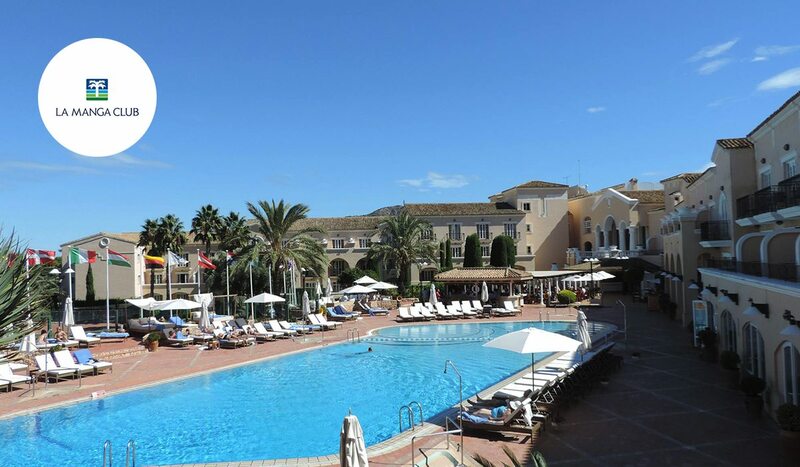 Hotel Principe Felipe - The Principe Felipe 5* Hotel, one of the best hotels in the region of Murcia, is found at the heart of La Manga Club. 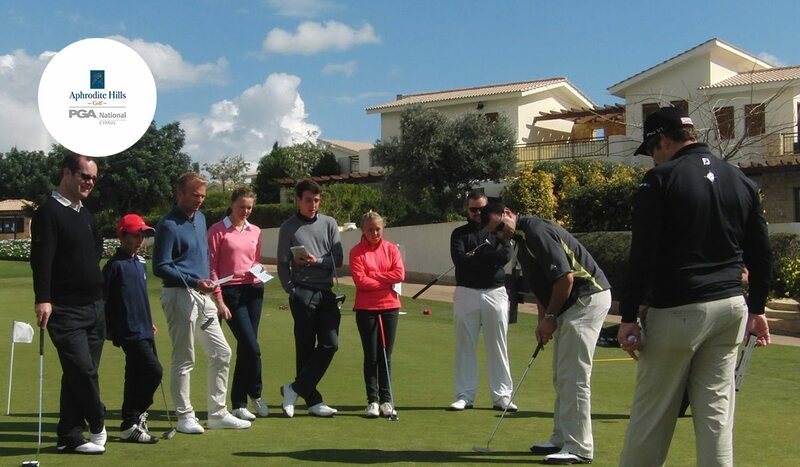 La Manga Club Golf Training Centre, is led by the renowned Swedish instructor, Thomas Johansson and integrates a new system of teaching which is adapted to the previous experience of each person. 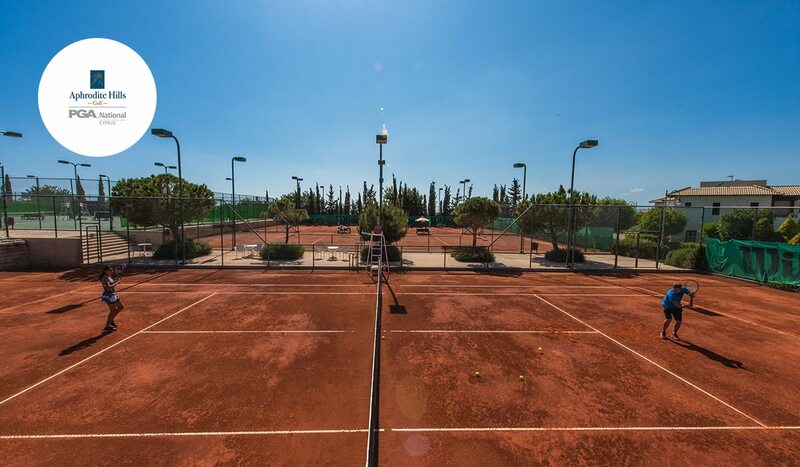 Make the most of your time and perfect your technique in one of the tennis academies. 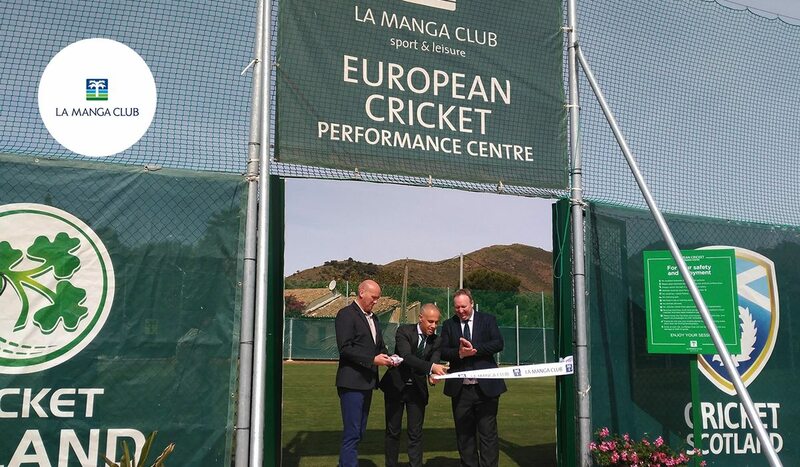 La Manga Cricket Club provide tuition on all aspects of the game for youngsters wanting to learn or improve their cricket. The Wellness Centre at La Manga Club, we offer you a place that reaches beyond the health and beauty concept. 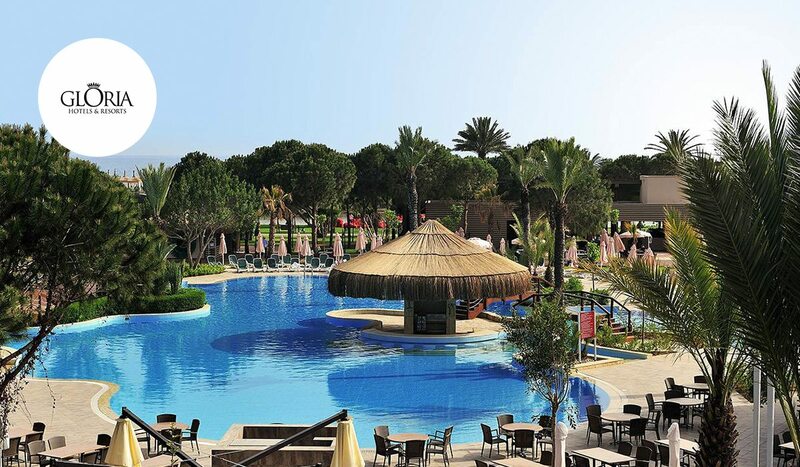 La Manga Club offers the perfect solution for active families seeking a sporty holiday. 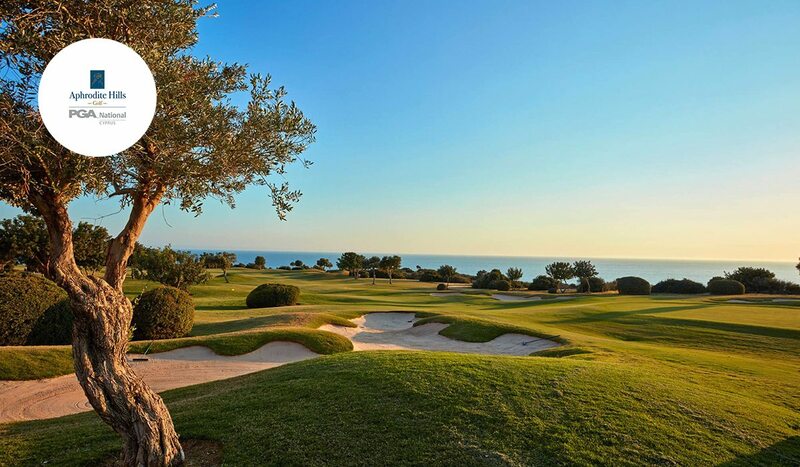 With three 18-hole golf courses all the family can make the most of the Spanish sunshine to enjoy some quality time together out on the course. Golf fanatics, both young and old, can also hone their swings at the Golf Training Academy. Meanwhile, budding Rory’s and Rafa’s can dial in their game at La Manga’s junior golf and tennis academies. Don’t worry, there’s also plenty of amusement for the adults. 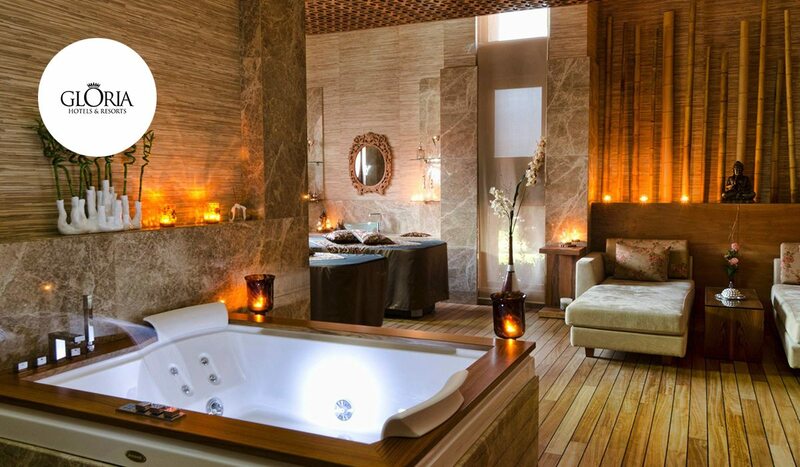 Amenities include a 2,000sqm spa and fitness centre, a five-star hotel and a choice of more than 20 bars and restaurants. A regular haunt of the rich and famous, guest can also make the most of a 28-court tennis centre. 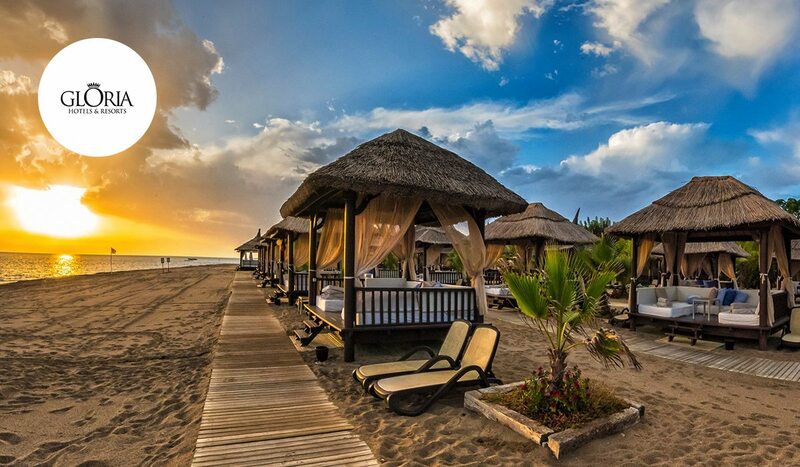 Or simply relax on La Cala beach, which overlooks the Mediterranean. 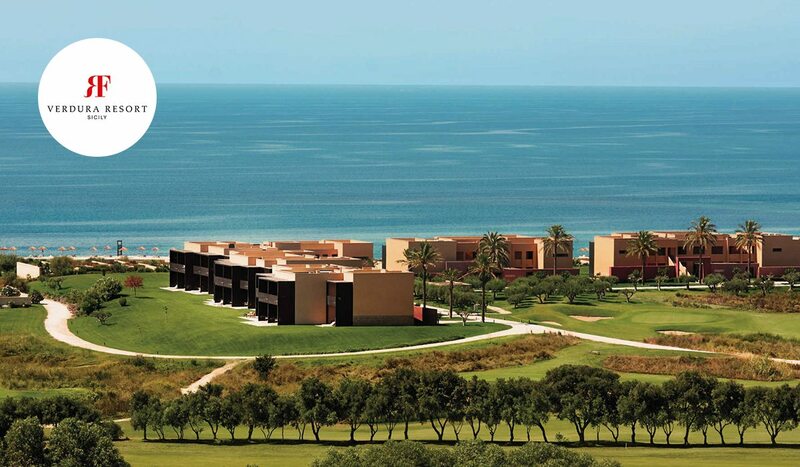 Rocco Forte Hotel - Intelligent design, comfort and privacy characterise the 203 rooms at Verdura Resort. The thalasso itinerary includes four outdoor pools, heated from 35° to 25° degrees, each with varying salt densities, minerals and organisms. 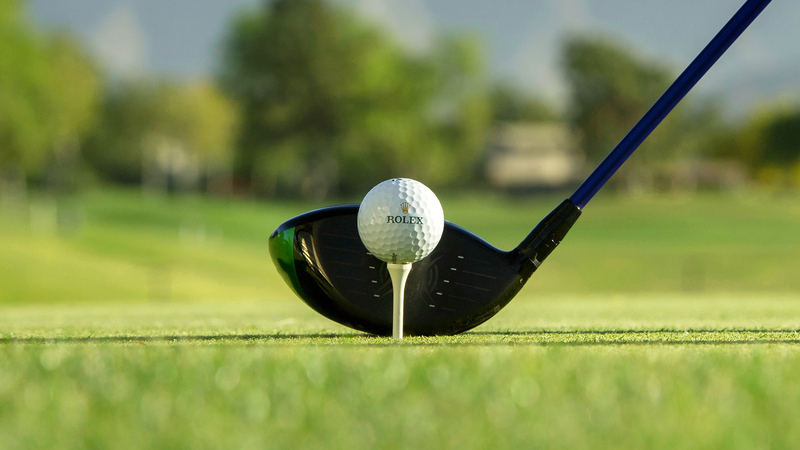 Led by a team of PGA qualified professionals, the Verdura Golf Academy provides guests with an excellent opportunity to enhance their golfing experience. Take tips from the professionals at the Sunball Tennis Academy. 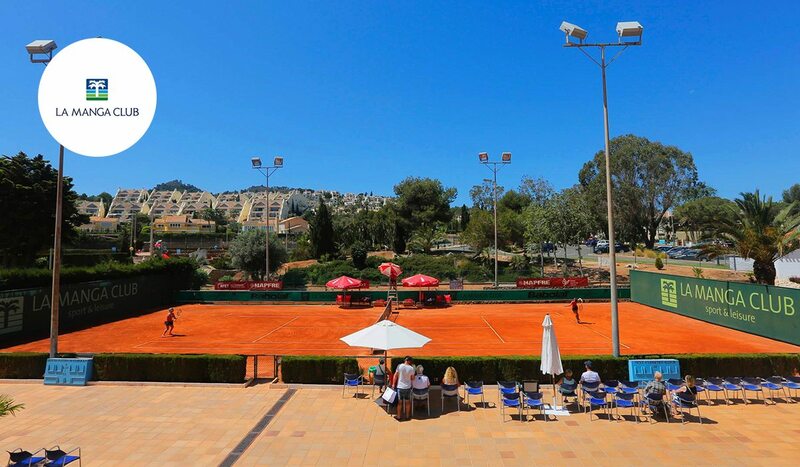 Players of all ages and abilities are welcome to play on one of the six clay courts. Experience exciting excursions on Verdura’s boat. Try your hand at something new with complimentary introductions. Private lessons and courses are also offered, and the latest equipment is available for rental. Verdura has all the ingredients to create an unforgettable trip for all the family. 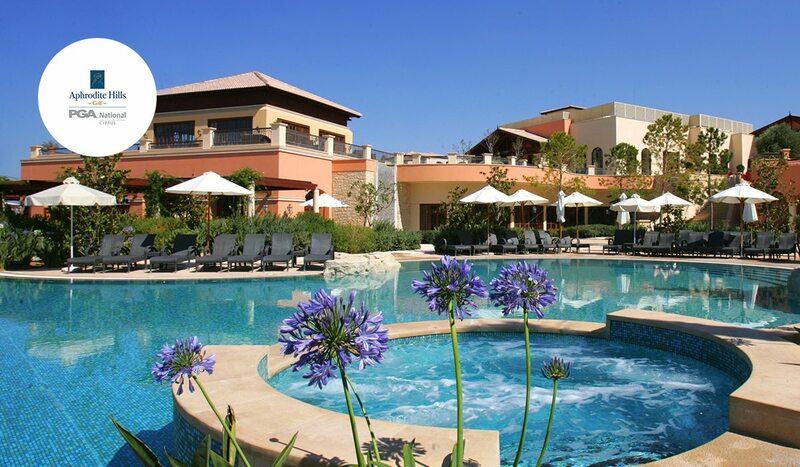 The Sicilian resort has been carefully designed as a family-friendly offering. Pint-sized bathrobes & slippers, a cuddly toy, spa treatments, sports academies, excursions, and special menus are all available to make your little ones feel special. While the kids have a blast in Verdùland, a lively space offering cooking, arts & crafts, an array of sports and much more, sit back and enjoy a slice of Mediterranean paradise. Named ‘Best Golf Hotel in Italy’ at the 2015 World Golf Awards, the luxury resort houses two outstanding Kyle Phillips designs. Away from the fairways, the resort also features an array of other luxury sports and lifestyle facilities. 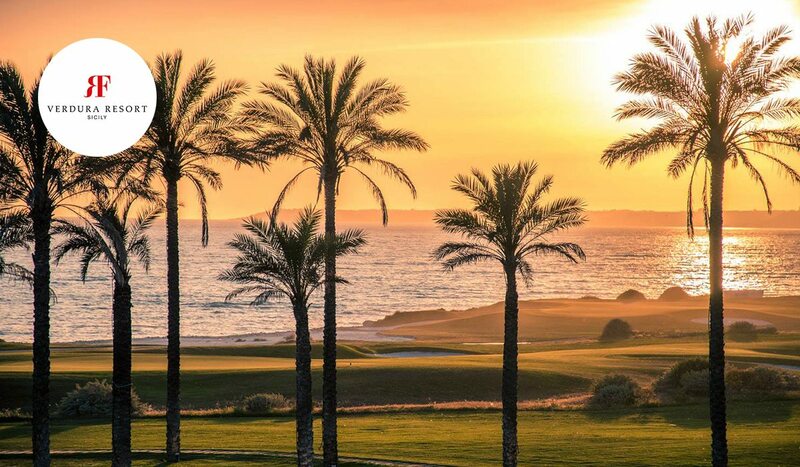 Aphrodite Hills Golf Course - Home to a magnificent 18-hole championship golf course, dedicated 3-hole Golf Academy and magnificent Clubhouse, designed for golfers of all standards and ages. Aphrodite Hills Golf Course - The award-winning golf course was officially opened in 2002 and was designed by the acclaimed architect, Cabell Robinson. 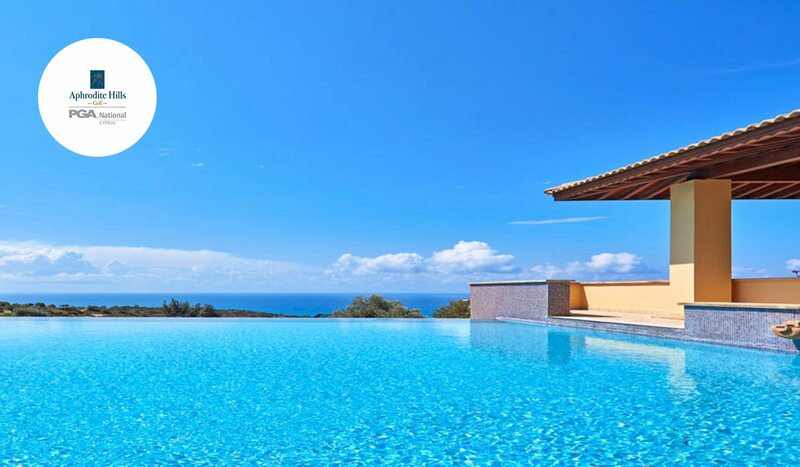 The luxurious, five-star Aphrodite Hills Hotel operated by Atlantica, is uniquely and scenically located on a plateau overlooking the legendary birthplace of Aphrodite. 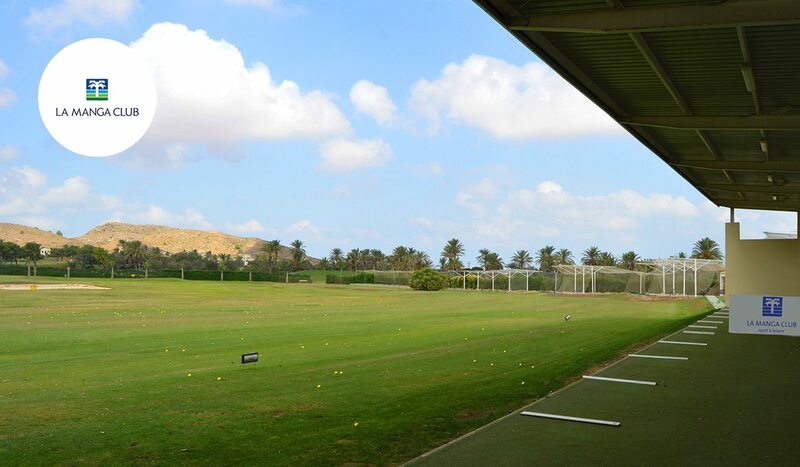 The Golf Academy caters for golfers of all abilities, from beginners to the experienced player and features first class practice facilities, including a large double-ended driving range. 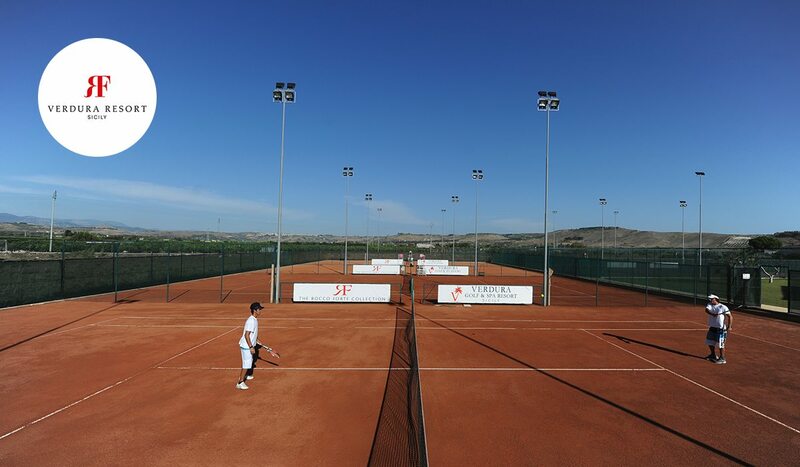 The Aphrodite Hills Tennis Academy features 8 floodlit courts, of which 5 are plexicushion hard courts and 4 European red clay courts. 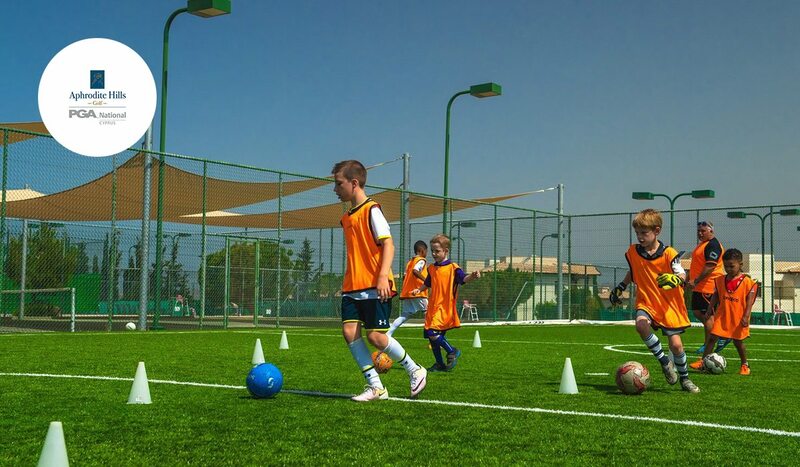 The Aphrodite Hills Dream Team Soccer School is a professional UK provider of football fun and development for boys and girls of all ages and abilities. 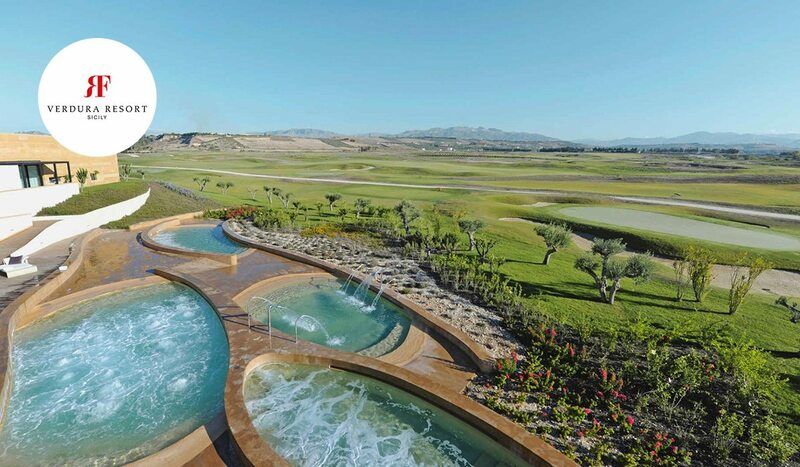 The Aphrodite Hills Spa is located on an elevated part of the Resort above the Mediterranean Sea, with truly spectacular views from the outdoor pool and even the sauna. Whether you’re travelling with young babies, inquisitive toddlers or trendy teenagers, Aphrodite Hills has a family experience for everyone. 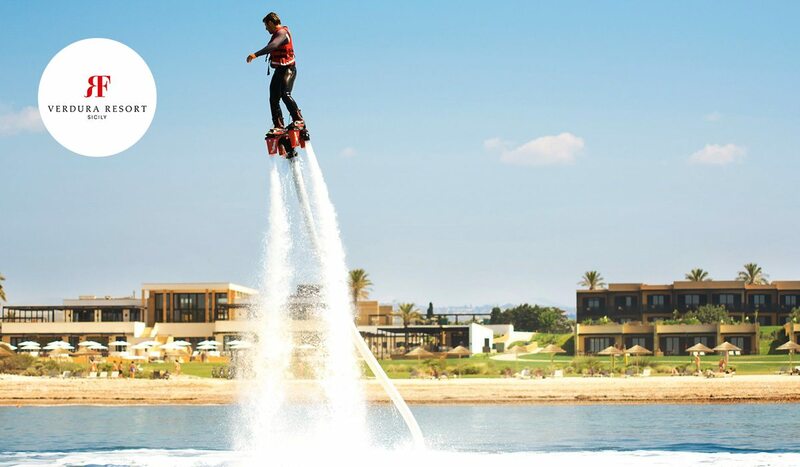 The Cypriot resort may offer an unparalleled luxury experience but there’s plenty to keep the family entertained. While you unwind in the award-winning spa or chill out in the Mediterranean facing infinity pool, you can relax in the knowledge that your little angels are being pampered in the ever-popular kids club. Meanwhile, a soccer school and tennis and golf academies are guaranteed to keep all ages entertained. For lovers of the game, the Cabell Robinson designed eighteen-hole course is sure to be a big hit, and regularly ranks as one of the island’s best courses. 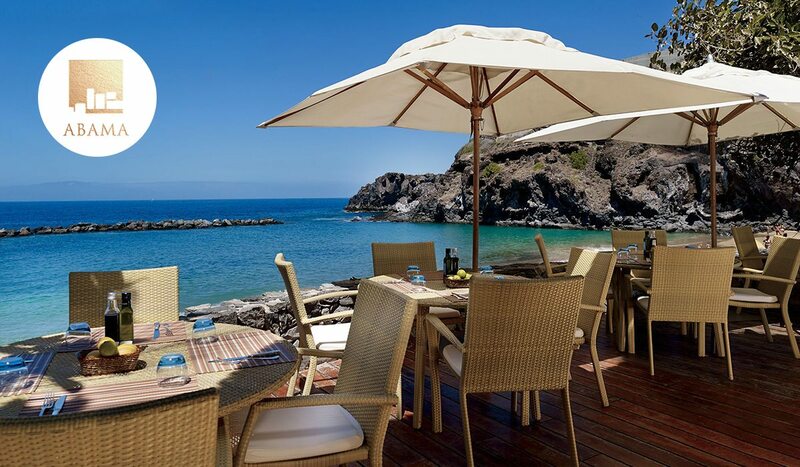 Ritz-Carlton Abama - The idyllic setting of Guía de Isora, the clean lines of Moorish-inspired architecture and the quiet beauty of the Atlantic create a stage for luxury at this Canary Island hotel. One of Spain’s toughest golf courses also happens to be one of its most beautiful. 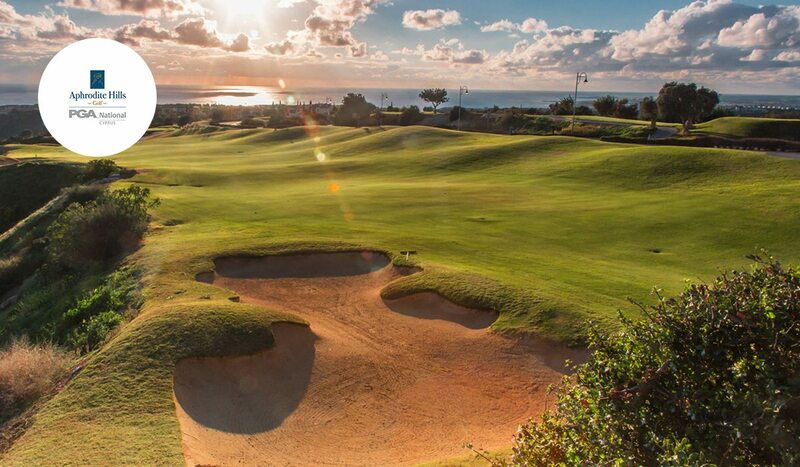 This Tenerife resort’s Abama Golf features a par 72, 18-hole championship course designed by Ryder Cup player Dave Thomas. Circuito Termal Spa - Seven pillars of well-being and indigenous ingredients are the foundation of the spa experience at this Tenerife resort. Families will enjoy the Ritz Kids Club and the 7 swimming pools, while couples looking for a more romantic luxury holiday may opt to stay in the adults-only Tagor Villas. The Annabel Croft Tennis Academy - The Academy offers classes for players of all levels, and these include personalised lessons, intensive courses, and specialised tennis programmes. Protected by the sheer volcanic rock of the cliff face, the beach can be accessed exclusively by foot or via the Ritz-Carlton, Abama’s private funicular. 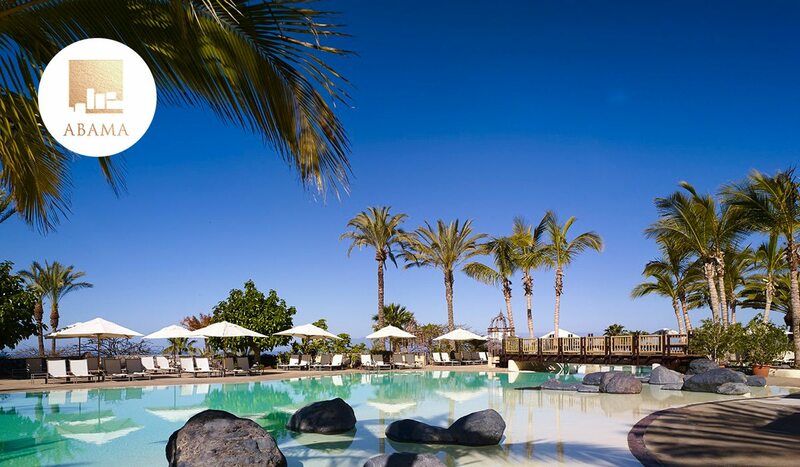 The Ritz-Calton Abama is one of the most family-friendly resorts in Tenerife. A plethora of adventurous and immersive activities are on offer in the kid’s club. The beautiful beach and numerous pools are also sure to go down a treat with the whole family. 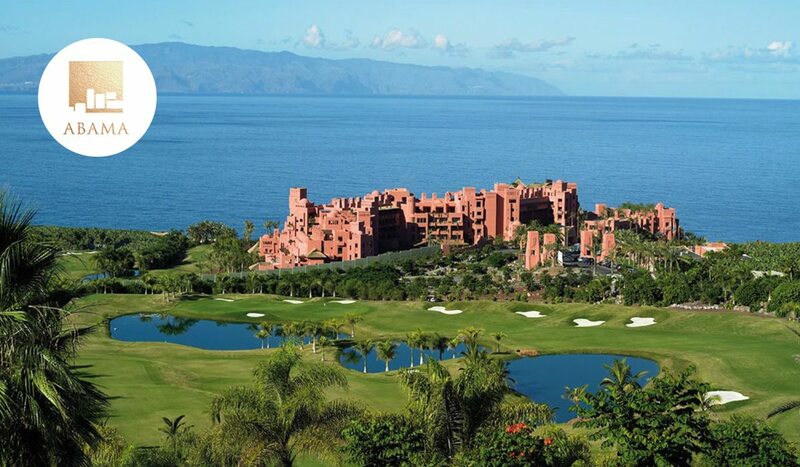 Overlooking the brilliant blue of the Atlantic, Abama is the go-to destination on the Canaries for golf and tennis lovers. 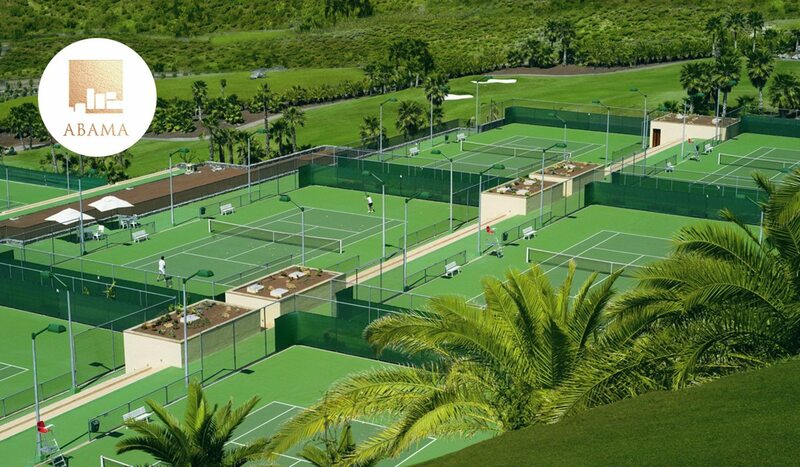 The Annabell Croft Tennis Academy, and a world-class golf course can both be found at the resort. 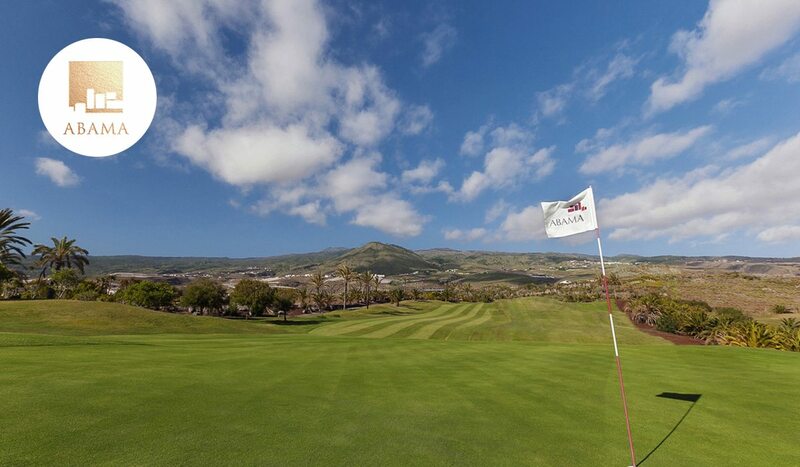 Located on the smooth slopes of the Pico del Teide volcano the beautiful layout is known as “the Augusta of Europe”, thanks to its immaculate year-round condition. With a combination of Michelin star and family friendly restaurants on site, an award-winning spa and a secluded private beach few will go home disappointed. New Course, Old Course, Verde Course. 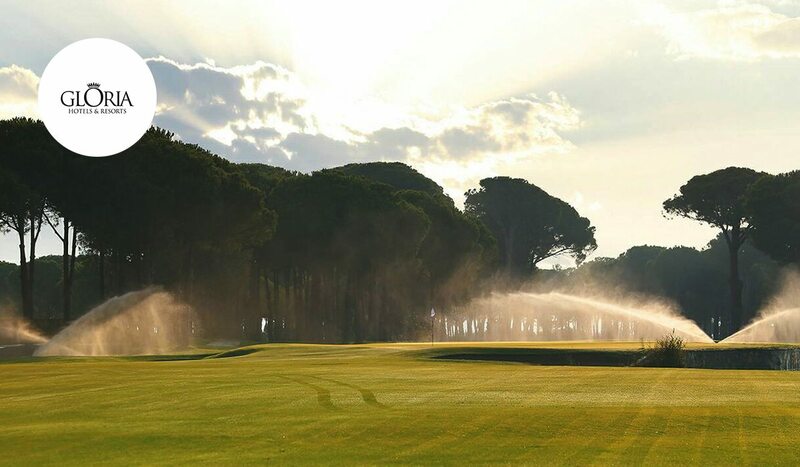 Live your golf enthusiasm in the distinctive landscapes and characteristics of Belek. Live special moments in a home-like comfort. Standard rooms are available with either a door that opens onto the spacious gardens Gloria, or a balcony that overlooks the deep blue sea. The Academy at Gloria is Turkeys largest and has hosted training weeks of International teams from all over the world. Get away from the daily grind and feel the tranquility of relaxation and rejuvenation from head to toe at the Gloria Hotels & Resorts SPA Centers. 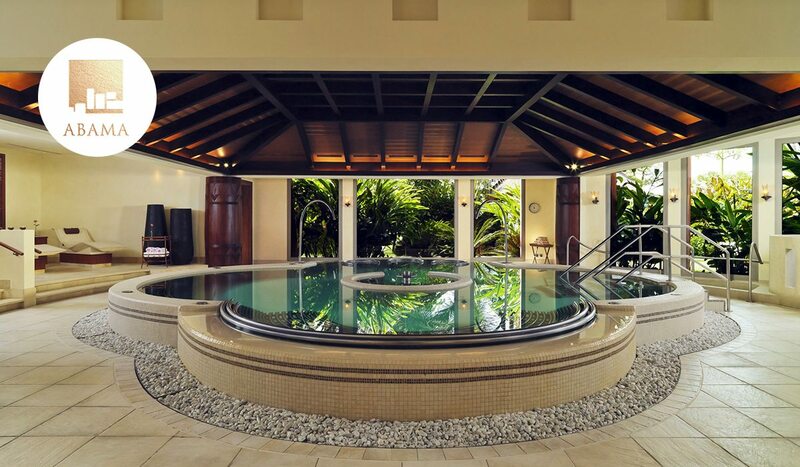 Elaborately designed pools to meet distinctive expectations of the adults and children. Indulge yourself with beauty and the comfort of the stunning Blue Flag Gloria Golf Resort beach and enjoy swimming and sunbathing in a peaceful atmosphere. 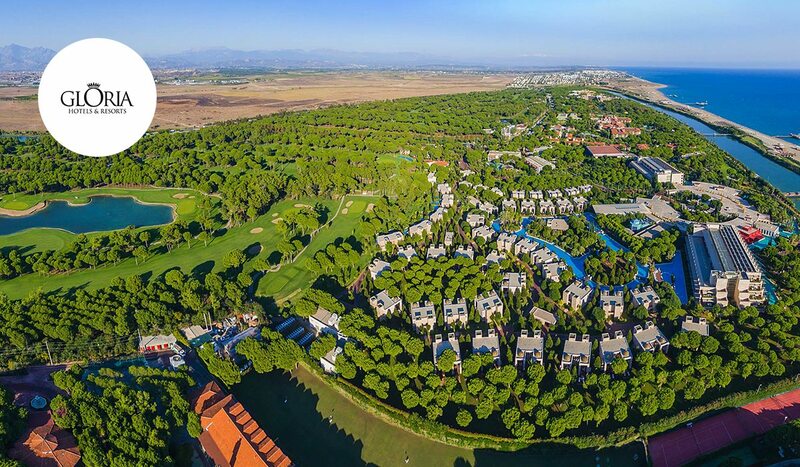 The stunning five-star luxury resort in Belek on the Turkish Riviera is a golfer’s paradise. 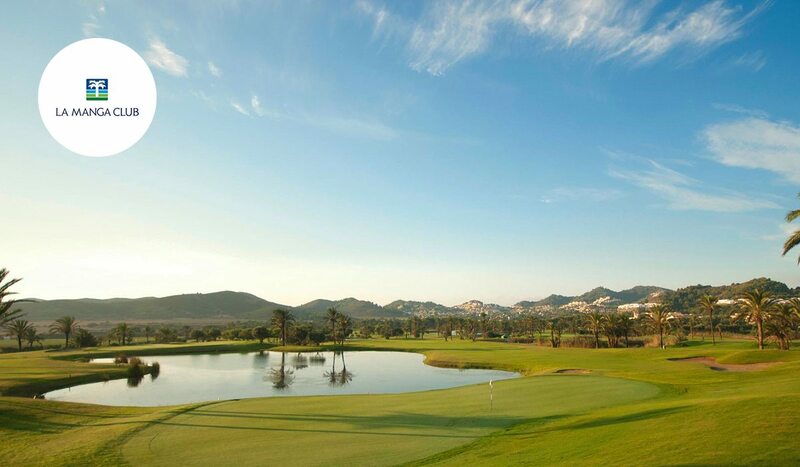 Gloria Resort boasts three superb hotels and 45 holes of golf. Aside from the two superb 18-hole championship courses, the old and new course there is also a nine-hole course and outstanding practice facilities. The fabulous beach-side location is also the ideal spot for a family trip. Regarded as the most family-friendly resort in Antalya, a kid’s club and jungle play centre will be sure to keep your youngsters happy. There is also a teen club, where activities include pool, football, water sports, and an aqua park. 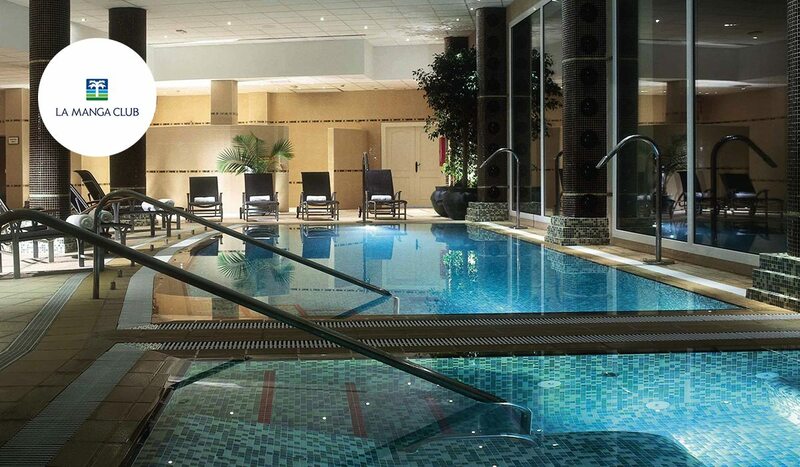 There are 23 sumptuous restaurants across the three hotels and superb spa and leisure facilities.